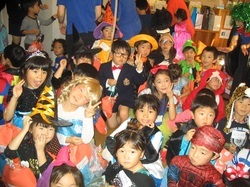 We have a big Halloween party every year! 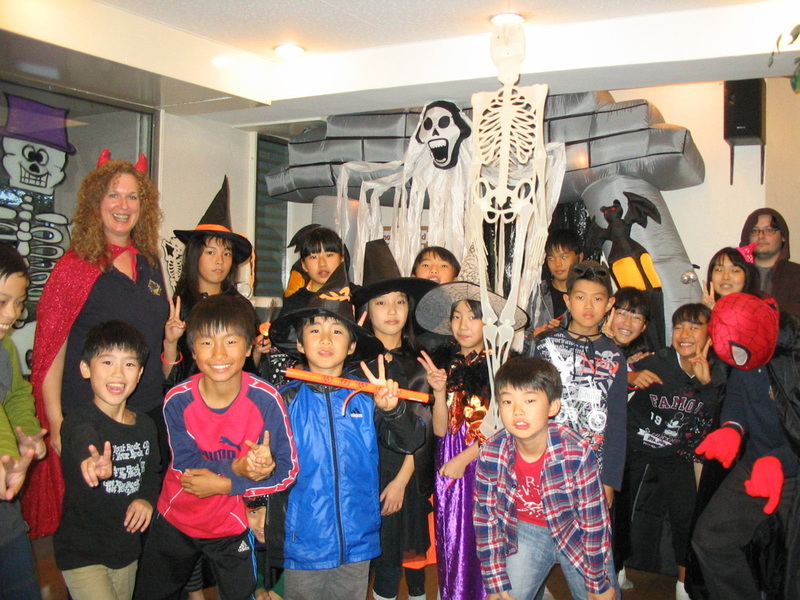 The kids dress up and go trick or treating and play lots of games that our older students make in a scary haunted house. Click below to see our parties over the years.